Paul Grundmann is a master's student for media computer science at Beuth University of Applied Sciences. 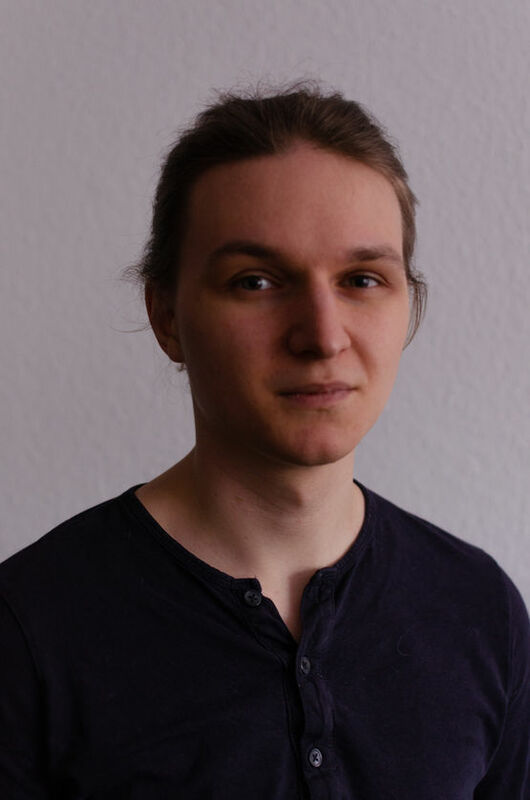 After finishing his Bachelor's Degree in january 2019 and working at Helmholtz-Zentrum-Berlin he now supports the work of the DATEXIS-team. In his spare time Paul enjoys playing the electric guitar or during summer riding his road bike around Berlin and Brandenburg.